It’s never looked like this at the top before: Young adult authors of color, and particularly women of color, are some of the most popular authors in Canada and the United States. Angie Thomas, Tomi Adeyemi, Jason Reynolds and several others are riding high on The New York Times bestseller list, the main sales barometer for teen books. Throughout April and May, they comprised an average of just over 40 per cent of spots on the YA hardcover list. It’s a remarkable number when you consider that only 7 per cent of the new books published in 2017 were by black, Latino and native authors, according to the Cooperative Children’s Book Centre. 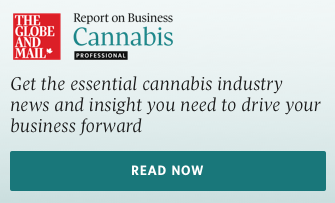 This course correction has been long overdue and readers are finally getting access to the stellar writing talent that’s been there all along. 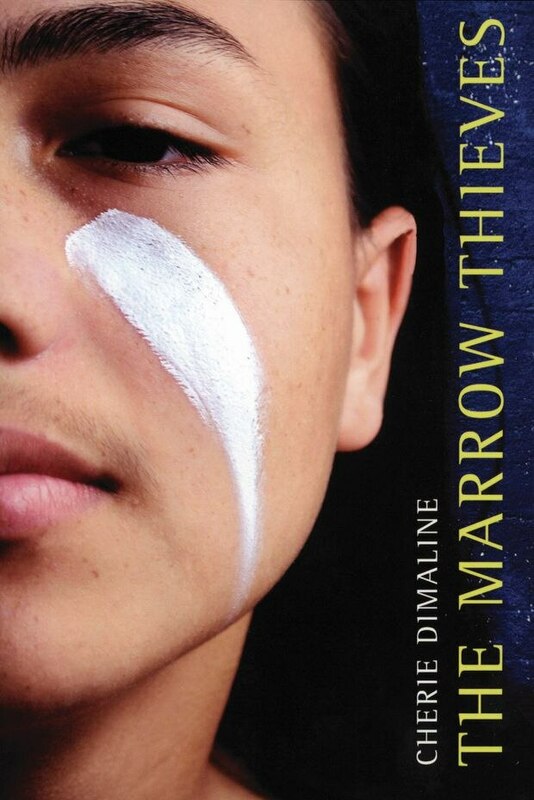 Canada is a much smaller market with no comparable diversity study yet, but arguably one of the most important and successful books in the country right now is YA fiction: The Marrow Thieves, an indigenous dystopia by Métis author Cherie Dimaline, won the Governor-General’s Award, the Kirkus Literary Prize, was a Canada Reads finalist and has consistently appeared on this paper’s bestseller lists for months (along with another teen book, 2017’s The Hate U Give, by African-American author Angie Thomas). Why has it taken so long for YA writers to break through? The responsibility lies with publishers and reviewers (such as myself). Dhonielle Clayton is the bestselling author of The Belles, sensitivity reader (employed by publishers to give feedback on racial, cultural or gender elements of a manuscript) and chief operating officer of non-profit We Need Diverse Books. In a recent interview with TV host Katie Couric on the America Inside Out series, Clayton neatly articulated the problem: “The real censorship is the fact that people from marginalized groups have been blocked from the children’s book-publishing world for decades.” Indeed, statistics showed that, in 2017, 31 per cent of books published for young people were about people of color, but the majority of those were by white creators. In addition to the critical lack of diversity amongst gatekeepers in publishing, there’s also the matter of reviewers – in which people such as me come in. While the adult reading public may not pay attention to critical responses to YA literature, teachers and librarians depend on them when selecting and buying books. As a white, cis-gendered, female reviewer, my voice is part of the majority in the children’s publishing industry and does real damage when I make a judgment or assessment on the cultural authenticity of an experience outside my own. My celebration or criticism of a book can take many forms, but it can’t include imposing my opinion on someone else’s truth. I try my best to read openly and broadly, listen, ask questions and constantly confront my implicit biases in order to best serve young readers. There are some signs of institutional progress: New publishing efforts are emerging that are dedicated to featuring marginalized voices and perspectives, such as Simon & Schuster’s Salaam Reads, which focuses on books about Muslim kids; some major kid and teen book awards including the Newbery and Printz have also started more consistently recognizing work by a wider range of voices. But there is still much to be done to create a more inclusive industry for all young adult writers. So how have the books on the current New York Times list beaten the odds? It may be part of a bigger societal shift toward embracing art by more diverse voices, or the fact that kids and teens can, when motivated, bypass gatekeepers when choosing media. But the biggest and most important factor is that the books by authors of colour dominating the list are all consistently and truly excellent. These are some of the best YA books out right now, out this year and out in the past several years. 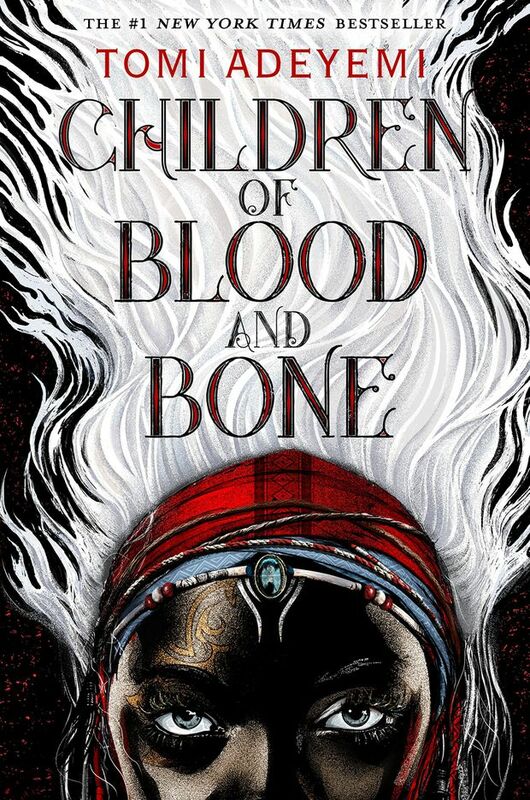 Before Tomi Adeyemi’s Children of Blood and Bone was published, she had a three-book, three-movie deal and a 42-foot-high billboard in Hollywood. And this is her first novel. It’s a fantasy steeped in African mythology but it’s also about the upheaval of a society, racism, class, grief and young people rescuing society from corrupt and genocidal forces. Although it’s more than 500 pages, every word is vital as it confidently and effortlessly ricochets between different points of view. Without giving too much away, I was particularly struck by how Adeyemi uses magic to make empathy a physical, tangible force that one character uses to overcome their deep hatred for another. 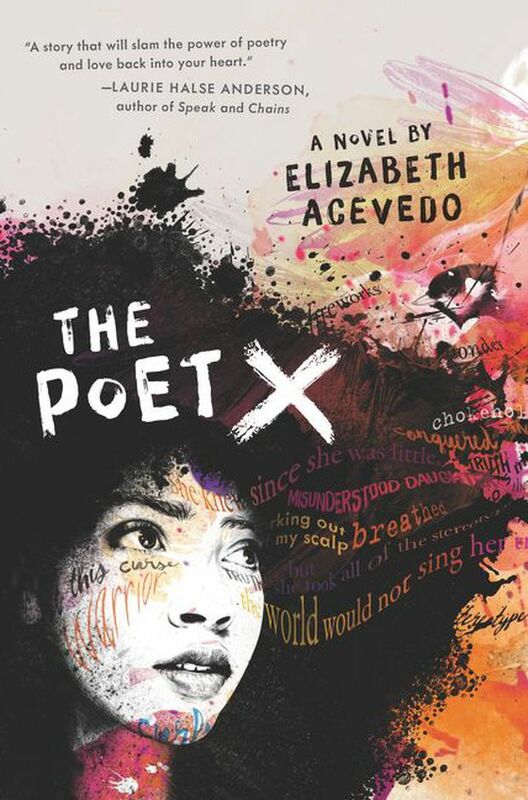 The Poet X is another debut by Elizabeth Acevedo. Written in verse from the perspective of Xiomara Batista, a Dominican teen living in Harlem, the pages of this novel will disintegrate if you attempt to highlight every line that captures the tension, tentativeness and yearning of adolescence. “I thought tenth grade would be different/but I still feel like a lone shrimp/in a stream where too many are searching/for someone with a soft shell/to peel apart and crush.” The poetry is completely accessible, but still presses on your heart like a bruise. Justina Ireland’s Dread Nation starts out with a brilliant, irresistible premise and it just gets better from there: All the Civil War soldiers who died at Gettysburg rise as zombies, and the government has forced African-American and Native American young adults into combat schools to fight them. Ireland is juggling a lot here with alternate history, real history, the protagonist Jane’s backstory, the main plot and, of course, the undead. But it’s paced and plotted with razor-sharp precision, propelling the reader forward into a horrifying unknown while still making insightful and chilling parallels between the real past, Ireland’s richly imagined past and the present. 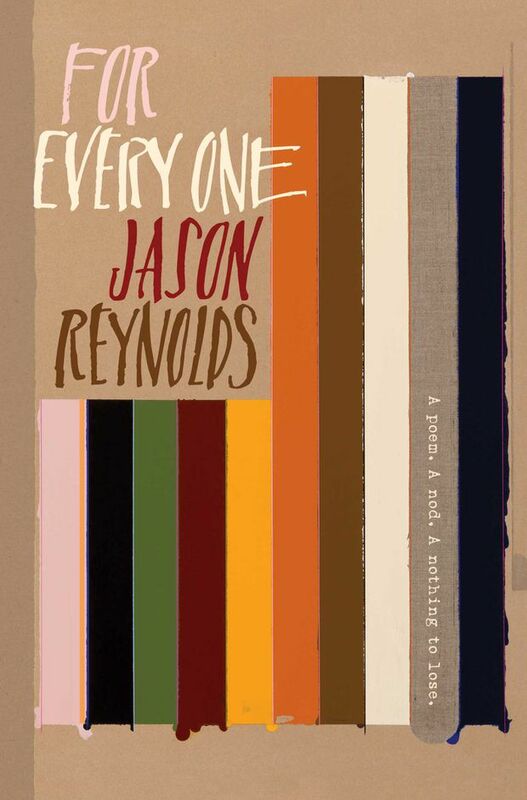 Jason Reynolds’s latest for teens, For Every One, really is for everyone but will resonate especially with young adults. Part poem and part heart-stirring affirmations, this book needs to officially replace Oh, the Places You’ll Go as the default graduation gift. We walk alongside him as he poetically thrashes and doubts, perseveres and affirms.